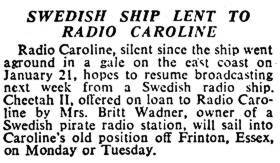 Meanwhile, the Swedish offshore station Radio Syd, had been forced to stop broadcasting due to pack ice, and had left her anchorage near Gothenberg in the Baltic sea. 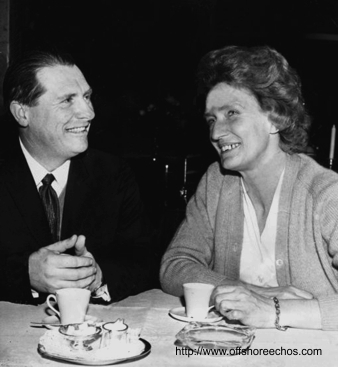 The stations owner, Mrs Britt Wadner offered the Cheeta II to Ronan O'Rahilly, while the Mi Amigo was repaired. 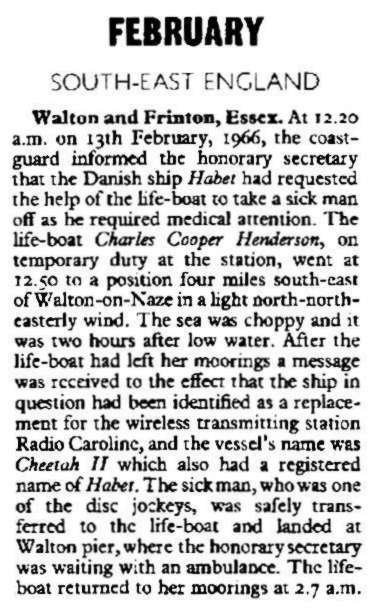 The offer was accepted and the Cheeta II set sail for England.At the end of January, the Cheeta II arrived at Harwich, under the command of Carl Gustav, Mrs Britt Wadner's twenty-five year old son. The FM transmitter was modified to transmit on medium wave, and a new aerial system was installed. 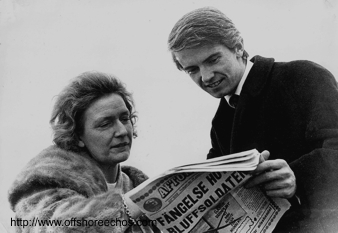 The mainly continental record collection was also added to. 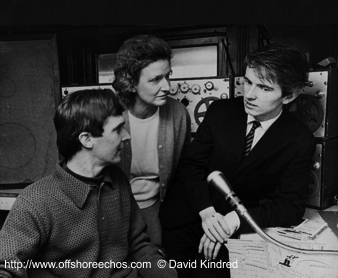 Test broadcasts commenced on 12th February, and regular broadcasts followed, but the output power was low and therefore broadcast hours were changed to 10:00 -16:00. 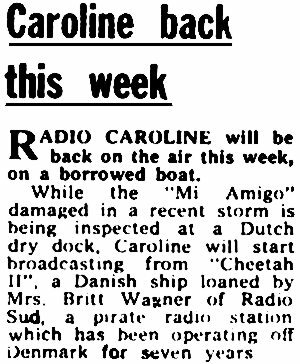 These new times allowed equipment from the Mi Amigo to be installed on the Cheeta II. 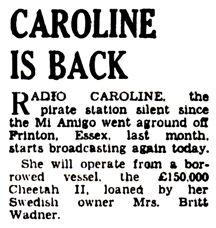 During the time Caroline broadcast from the Cheeta II, the record "The Cheater" by Bob Kuban and the In Men was used as the station theme. During the latter part of February, there were a number of transmitter problems and the station was off the air several times. This was not resolved until 6th March, when repairs to the transmitter were completed. The output power was increased and broadcasting hours returned to normal. 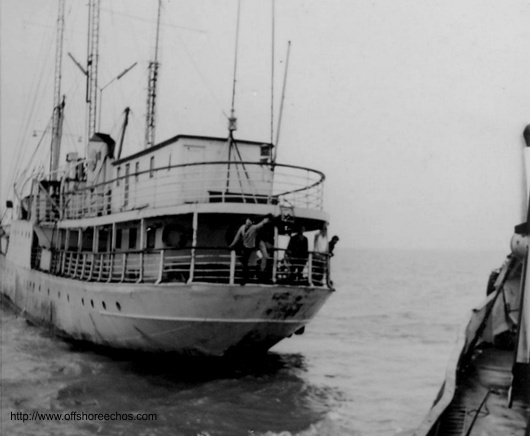 After being buffeted by storms for three days, at the end of March, the Cheeta II started to ship water. The tender Offshore One was sent out, and stayed alongside pumping the water out. 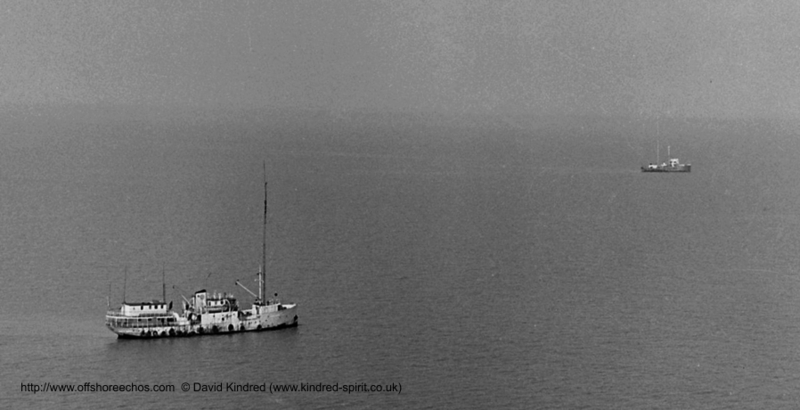 The radioship then sailed northwards to a more sheltered position, but developed engine trouble. 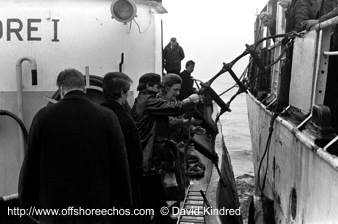 The Cheeta II was towed to the quay owned by Richard's (Shipbuilders) Ltd at Lowestoft, where it was found that a flange had cracked, caused by water in the lubricating oil. 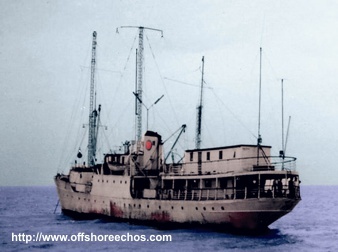 With repairs completed, the Cheeta II left Lowestoft and headed back to her old anchorage, resuming broadcasts on 2nd April.